Come on in! We are always open. 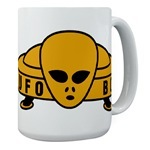 We offer you the finest UFO products . . . . 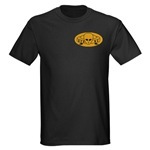 Please make all checks payable to . . . .
prices vary depending on shipping destination. 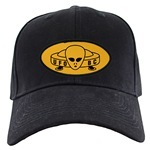 Be the first to own official UFO*BC gear! All proceeds go towards support the organization. Click on an individual issue to see the Cover Page and Index. "Giant UFO in the Yukon Territory"
by Martin Jasek, M.Sc., P.Eng. 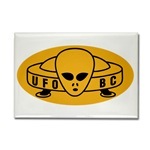 Thanks for shopping at UFO*BC And come again !